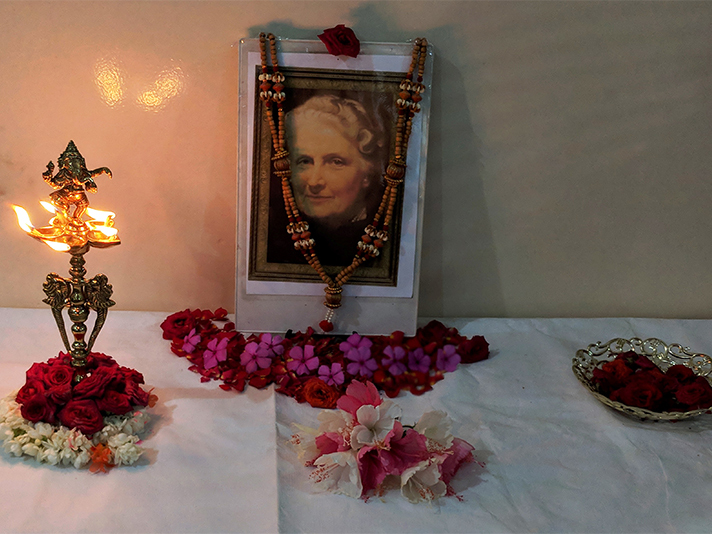 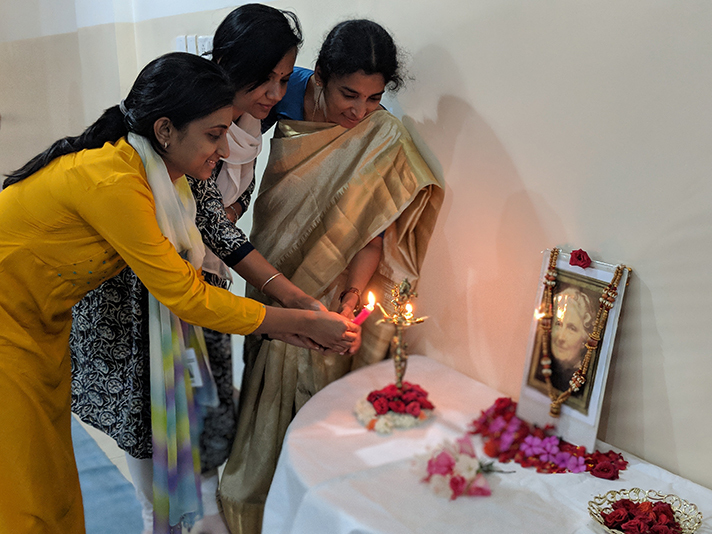 On 31 August 2018, the Montessori children and teachers celebrated Dr Maria Montessori’s birthday as the ‘Day of Giving’. 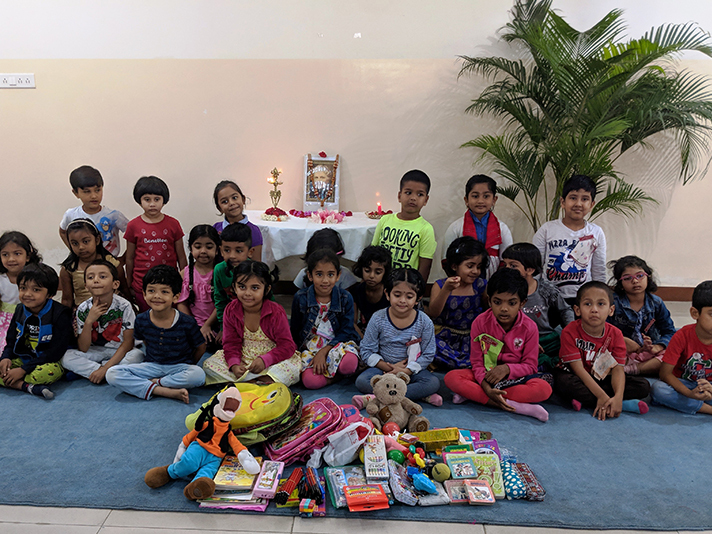 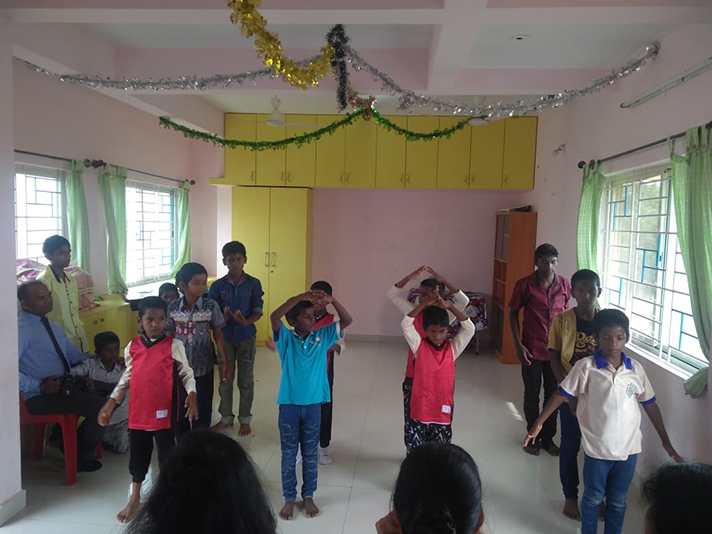 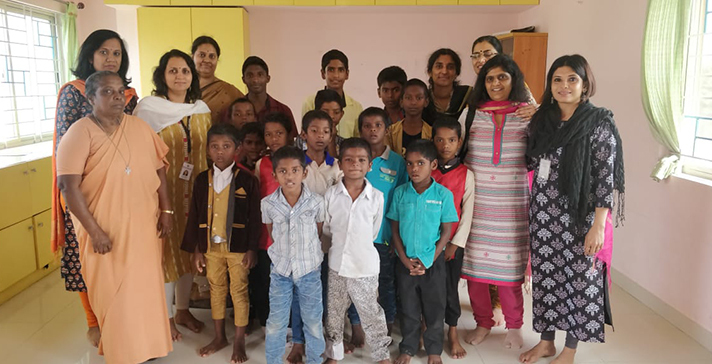 Working in tune with the Montessori curriculum which includes social values and behaviour as an important aspect of daily activities, the children were asked to bring any stationery items, books or toys that they would like to give to the underprivileged. 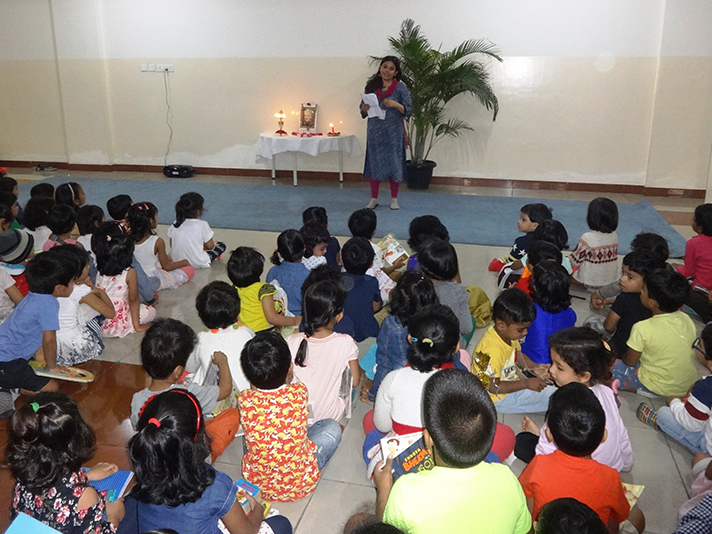 The teachers had spoken to the children on the ‘Joy of Giving’ and the importance of sharing as a Human Value. 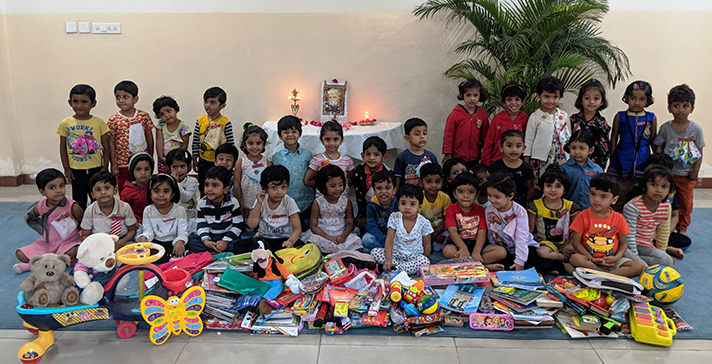 It was a heart-warming sight to see children as young as three walk in with a gift to offer. 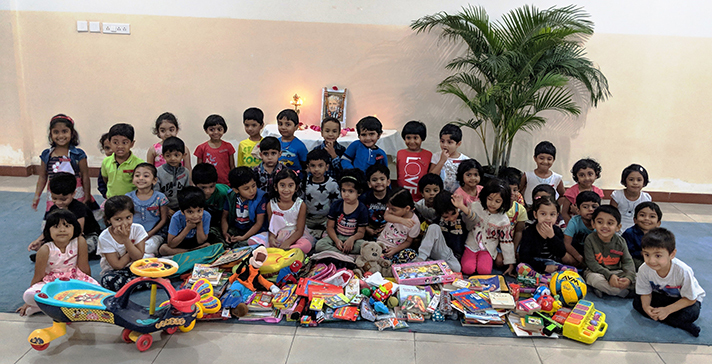 All items collected were handed over to Kolbe Home, a charitable institution, to be distributed among children, who were over-joyed to receive the gifts. 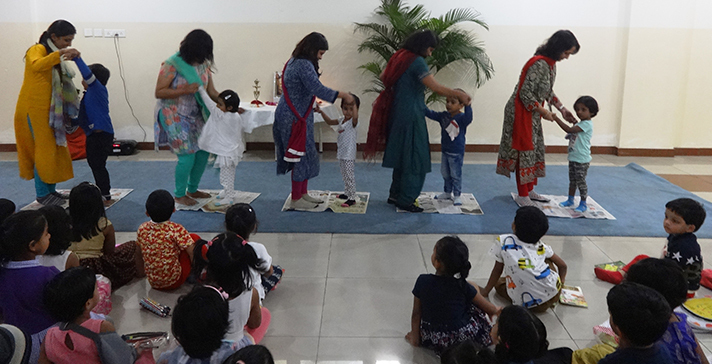 They enthusiastically performed a well-choreographed dance, sang songs and prayed for us. 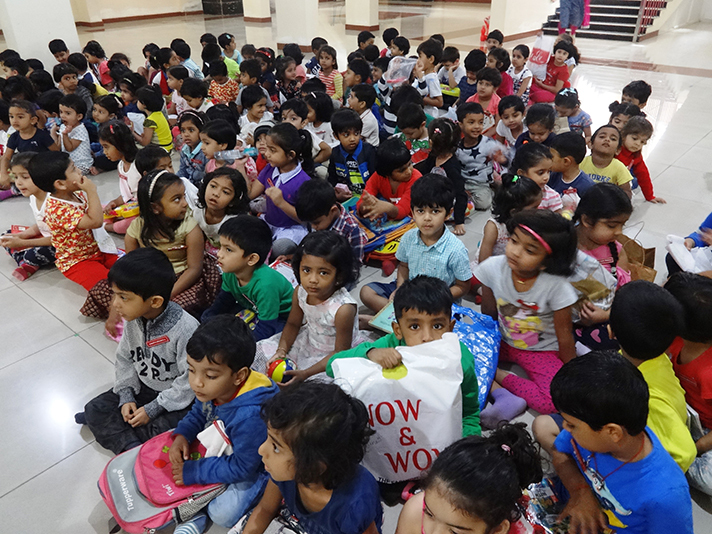 We extend our sincere gratitude to all our parents for participating whole heartedly.